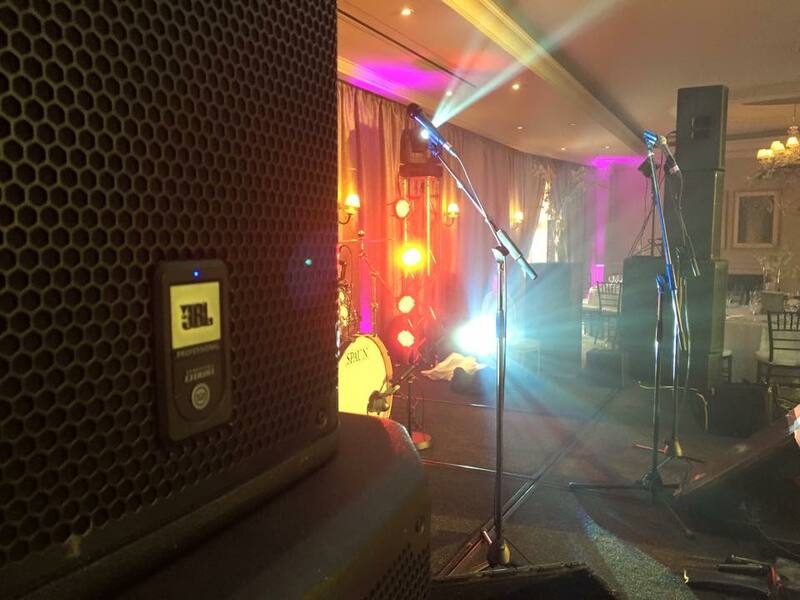 Top professional sound systems to guarantee only the best and most reliable sound. Cordless microphones, normal microphones, all cables and stands. 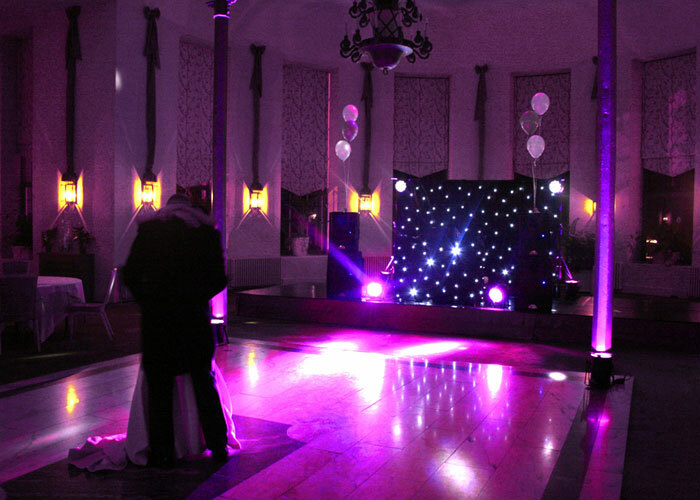 LED effect lights with haze/smoke machines and other effects to create the perfect atmosphere. More than 300 000 songs to choose from, ranging from the Golden Oldies to the latest chart toppers, Afrikaans and Home Brew. Our music data base is updated weekly! 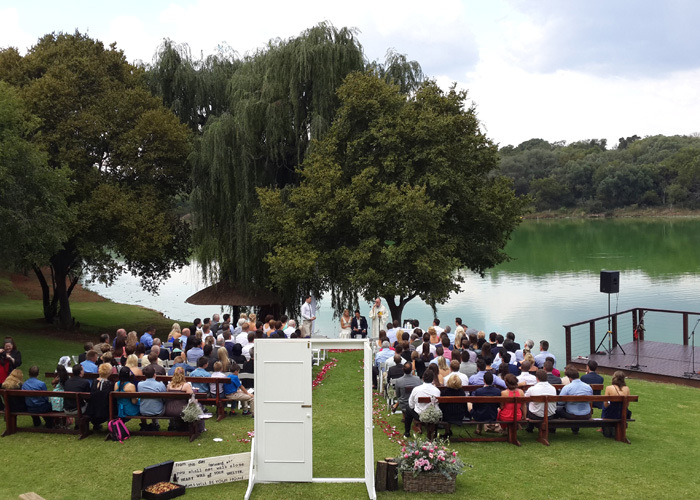 Professional attire: WEDDING DJ PRETORIA staff will always dress appropriately for the occasion. All our equipment is black and in perfect condition to blend in with the decor at any occasion. Backup system! 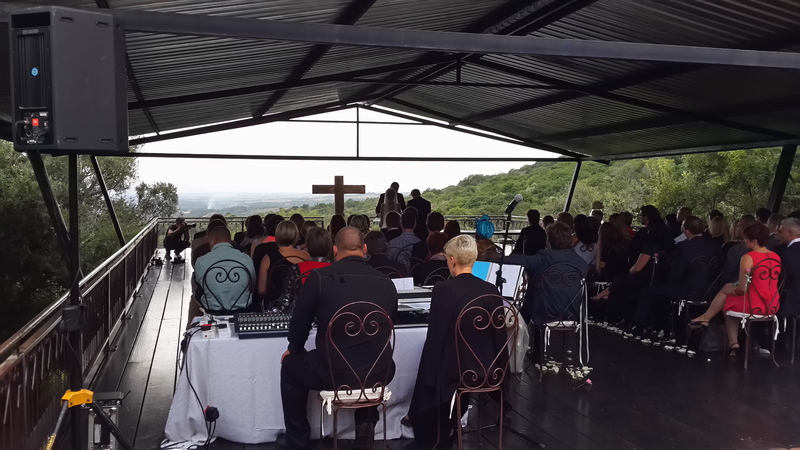 WEDDING DJ PRETORIA is equipped with backup systems to ensure that technical glitches will not affect your wedding day. 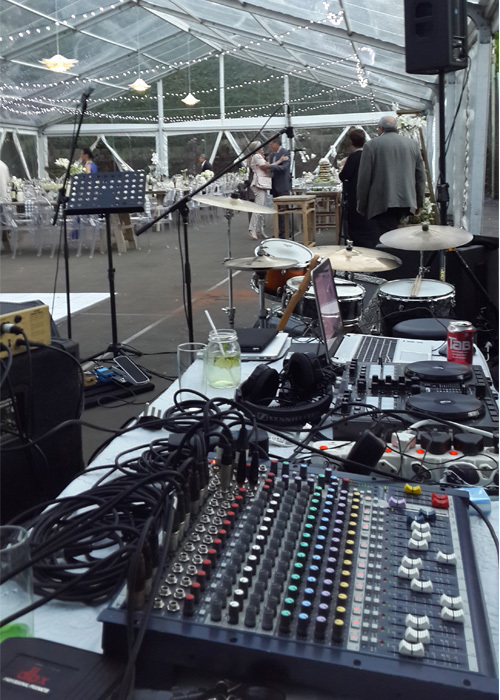 All of our DJs are trained and have many years' experience with hundreds of events under their belts. We have DJs for all genres and eras of music (from 60s, Latest Dance, Top 40, 80s , club to Sokkie, Afrikaans, House, kwaito, Greek, Jewish, African and Portuguese). We are always happy to take requests. 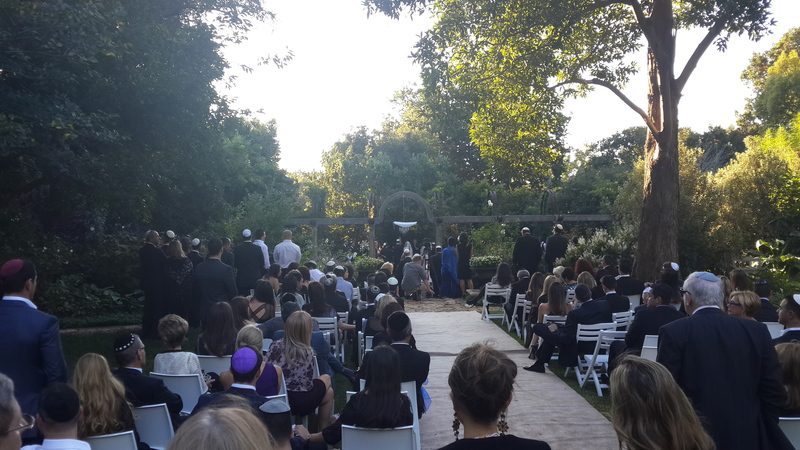 You can rest assured that, from a musical point of view, your wedding will be a memorable one. The music selection is customized to your specific needs and preference. We can customize the music to match any theme or occasion. Our collection is broad enough to cater for any demographic which is essential in a diverse country such as South Africa. You can be sure that we will be able to cater for any age and/or race group. 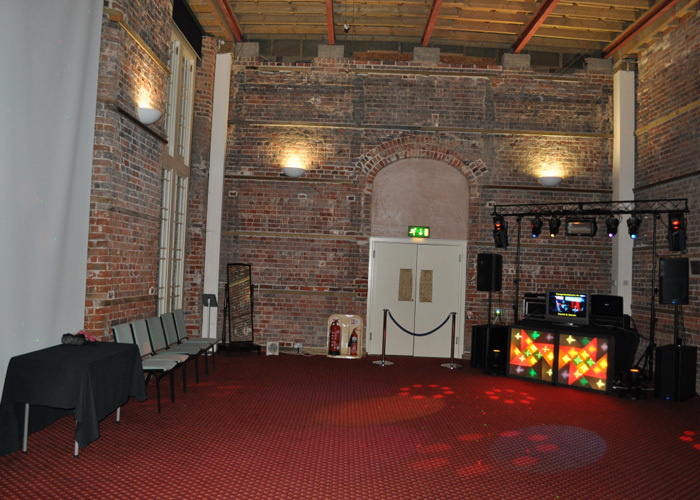 Our ultimate aim is to ensure that everyone enjoys the evening. We invest extensively in the highest quality, production grade equipment so as to ensure utmost reliability on the day. All equipment is set up at least 2 hours in advance and backup equipment is always available. Our equipment inventory includes award-winning brands such as JBL, Shure, Soundcraft, Pioneer, JBsystems and Sennheisser. 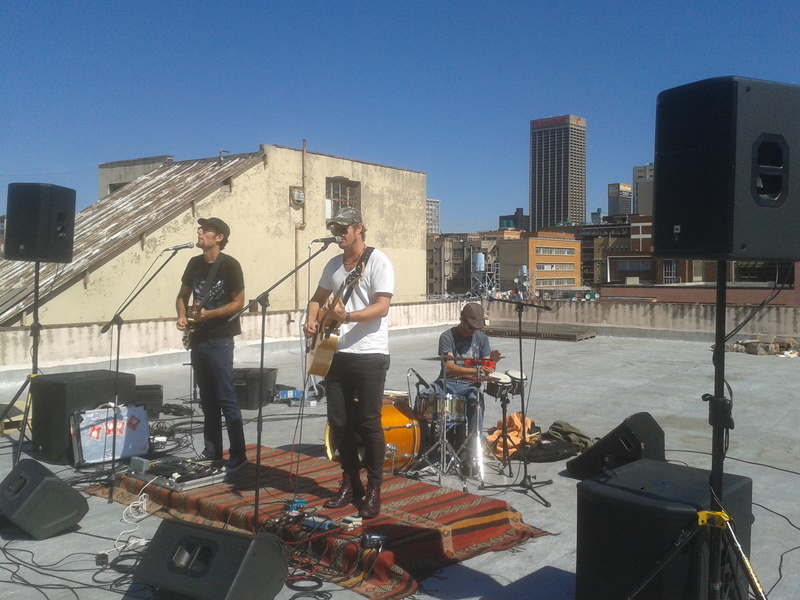 Our DJ and mobile disco services are available not only in Gauteng, but further afield as well. We are more than willing to travel to any location at a standard travel fee.